Maryland education officials have named the 16th president of the University of Maryland Eastern Shore. On Tuesday, the University System of Maryland says Dr. Heidi M. Anderson will serve as the next president of University of Maryland Eastern Shore (UMES). 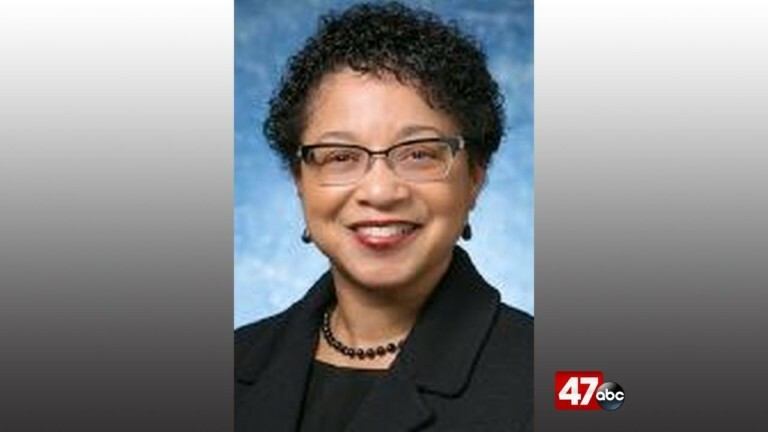 Officials say Dr. Anderson will take on the leadership role after former UMES president Dr. Juliette Bell resigned on July 1. Dr. Mickey Burnim served in the interim position up to Anderson selection as university president. According to USM, Dr. Anderson holds a Ph.D. in Pharmacy Administration, a M.S. in Education and a B.S. in Pharmacy at Purdue University. Anderson was the former Provost and Vice President of Academic Affairs at Texas A&M University- Kingsville from 2015 to 2017. Officials report that she managed a $35 million budget and oversaw 22 academic departments, 10 centers and institutes and more than 40 academic majors. She is credited for her role in the creation of new degree programs, increasing the number of dual-enrolled students, and securing additional funding during that time. Dr. Anderson says, " I am thrilled to be appointed the 16th leader of the University of Maryland Eastern Shore. I embrace UMES' focus on high-quality teaching and on producing knowledgeable citizens capable of leading and competing regionally, nationally and globally. As a first-generation student, I'm particularly impressed by the university's strong emphasis on student success." In regard to her selection as the 16th UMES president, USM Chancellor Robert L. Caret says " The Board of Regents and I are pleased to welcome Heidi Anderson as the new president of the University of Maryland Eastern Shore. Everyone we spoke to described Heidi as a visionary, dynamic, inspirational and trusted leader who fosters strong, collaborative and collegial teams, and who values transparency, integrity and shared governance." Dr. Anderson's tenure will begin on September 1, 2018 in Princess Anne.